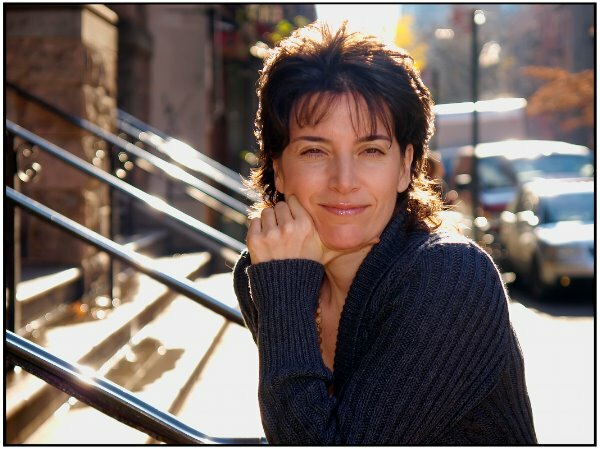 We will be speaking about her healing work, angels and her Hayhouse published book,‘The Godfather’s Daughter’ –an unlikely story of love, healing and redemption. You’ll have a chance to call in speak with her and receive a intuitive reading. Co-authored by Natasha Stoynoff. On the surface, Rita Gigante’s family looked like all the other Italian Catholics in her suburban New Jersey neighborhood. But behind closed doors, they had a secret – her father was notorious crime boss Vincent ‘the Chin’ Gigante, head of all five New York crime families. 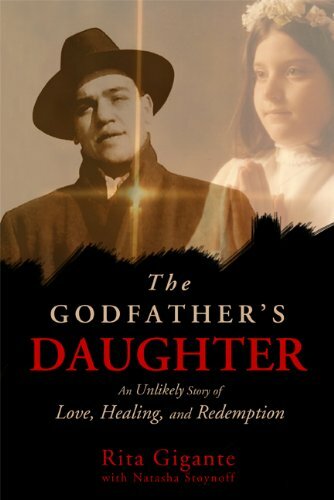 In The Godfather’s Daughter, Rita takes us on her emotional and spiritual journey growing up on the tumultuous fringes of the underworld. Her struggles with deception and honesty, violence and love, and sickness and healing finally lead Rita up to a world of light- and a life where she can finally accept and bravely live her own truth. Facebook Bcalvanocoaching AND Follow me here on Blogtalk Radio to receive the latest show updates. Shows are on Mondays and Saturdays! Previous Weekly Angel Oracle Card Reading for February 2 through 8th.